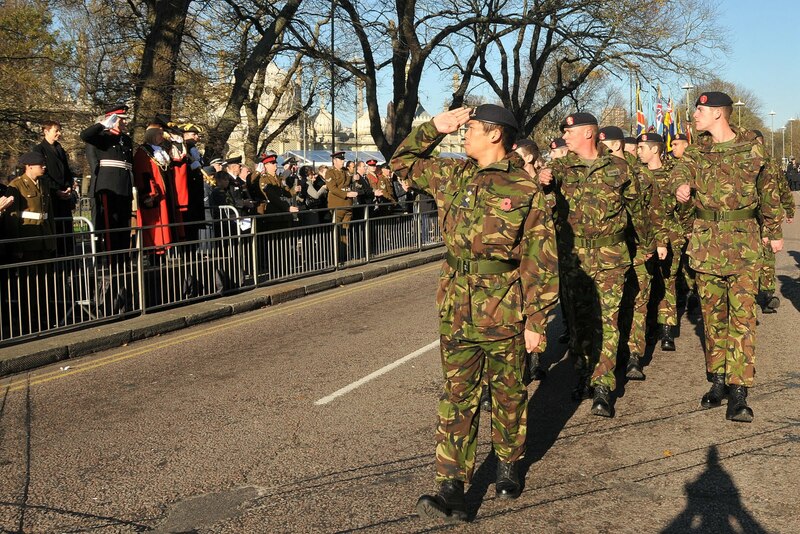 Click on the photos in the gallery to open a large version in a new window. 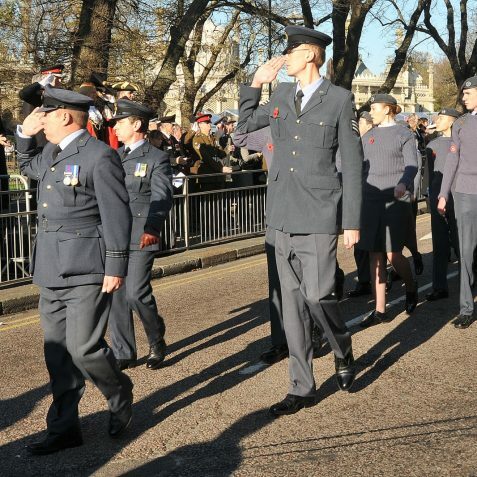 Remembrance Sunday, the second Sunday in November, is the day traditionally put aside to remember all those who have given their lives in the service and defence of their country. 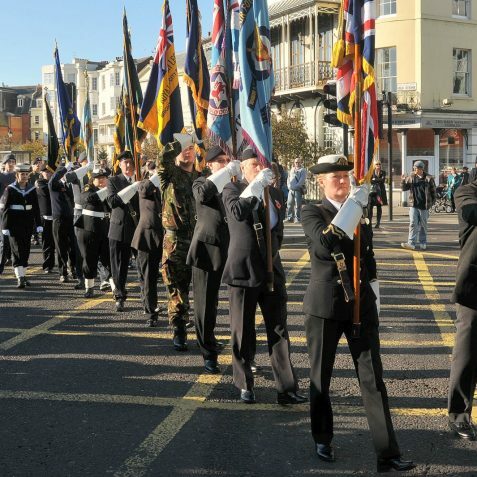 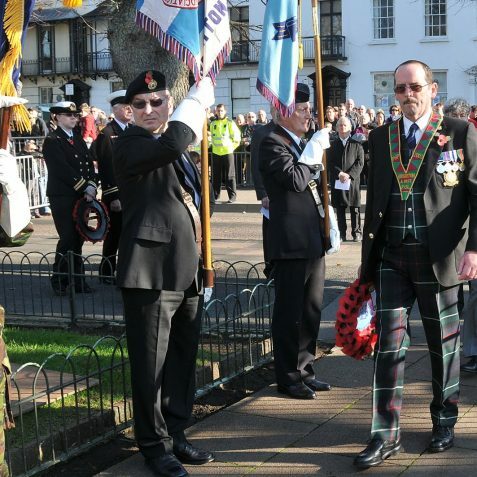 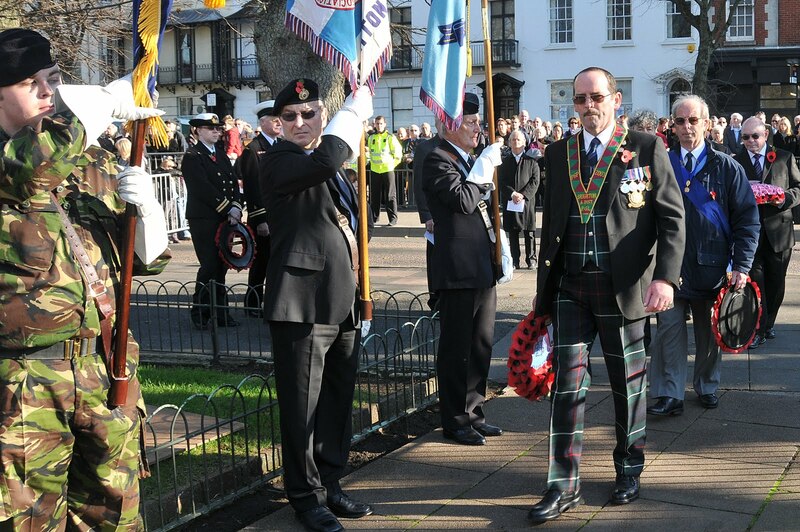 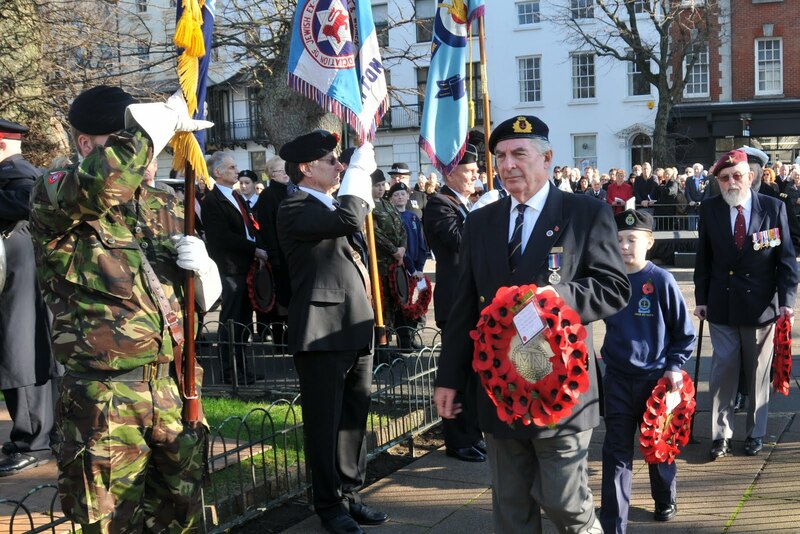 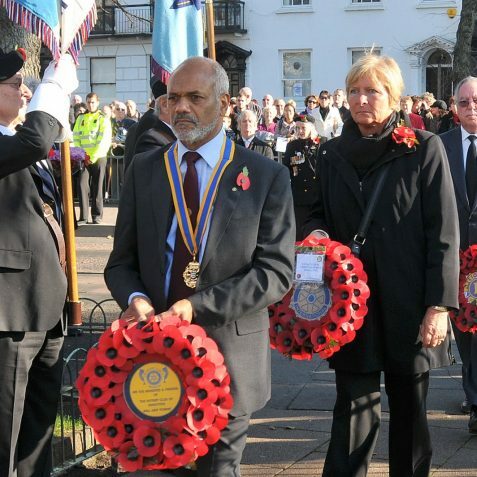 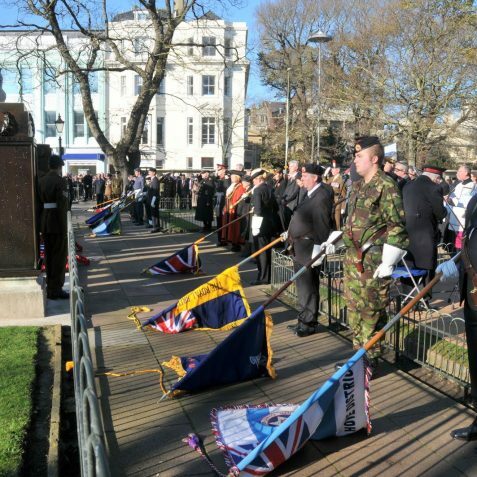 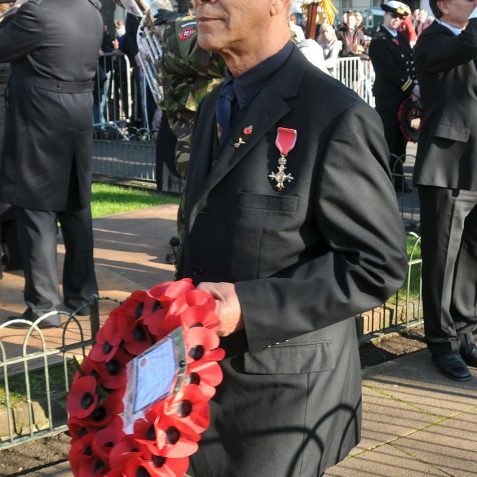 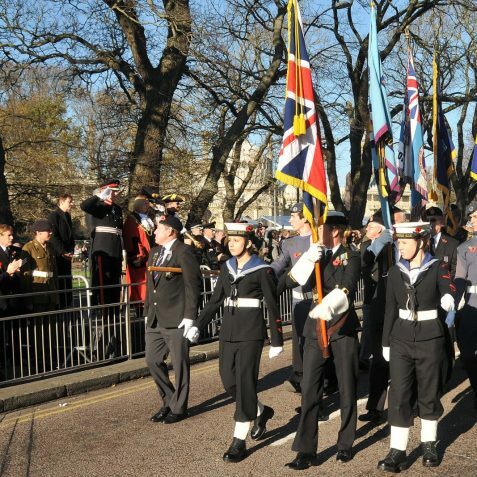 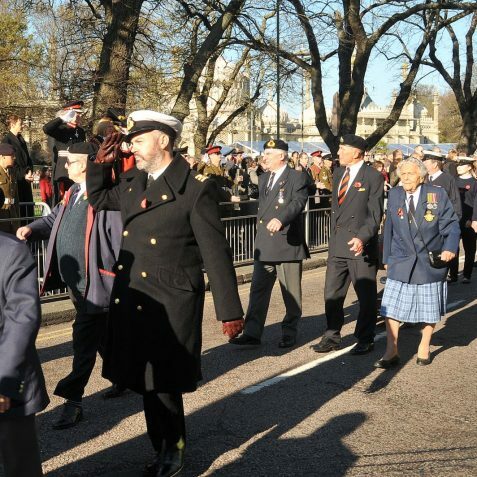 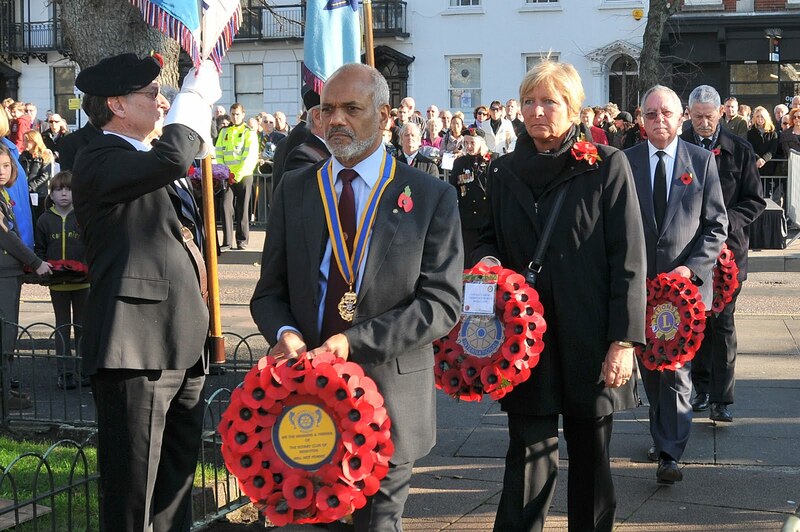 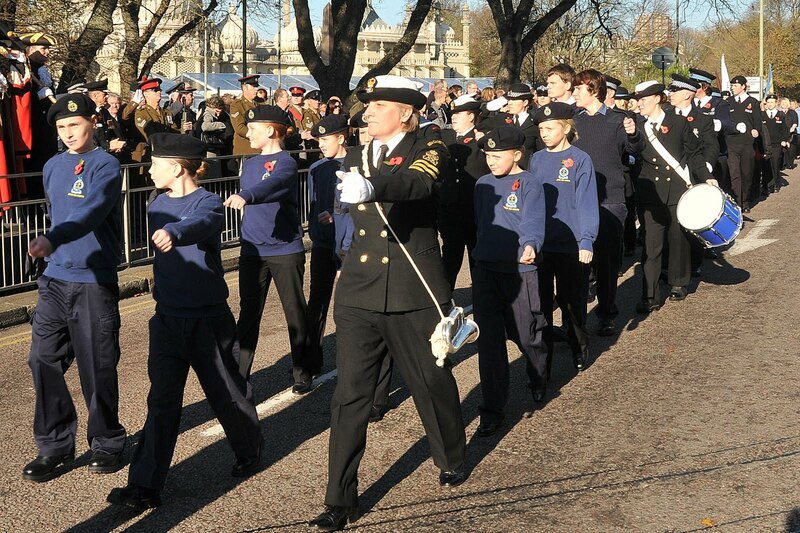 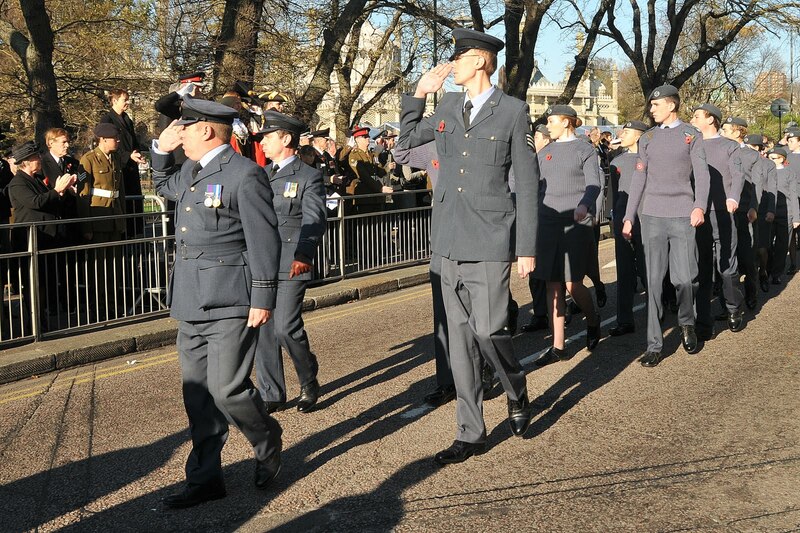 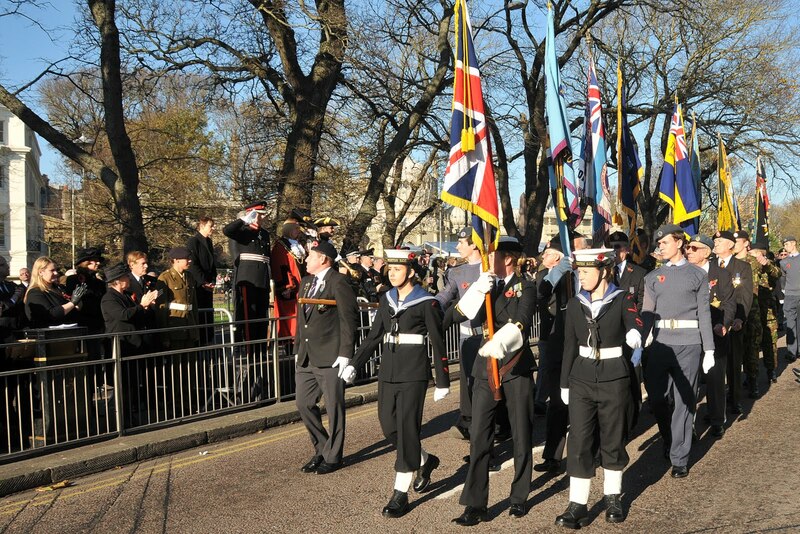 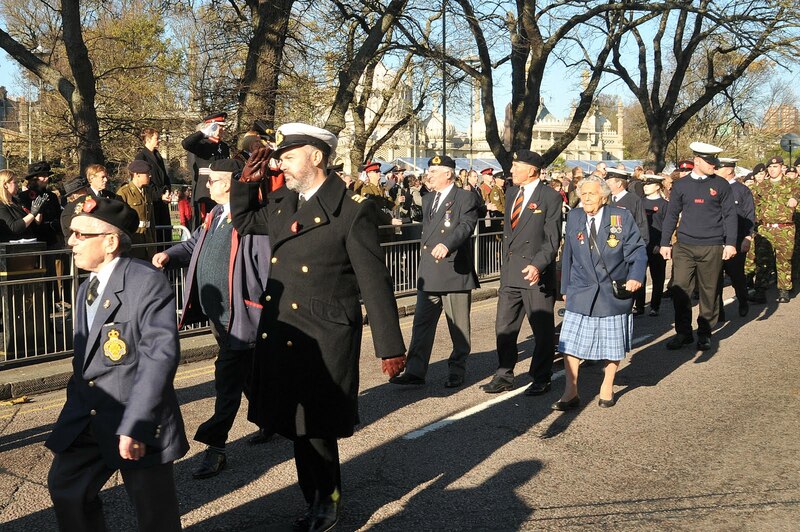 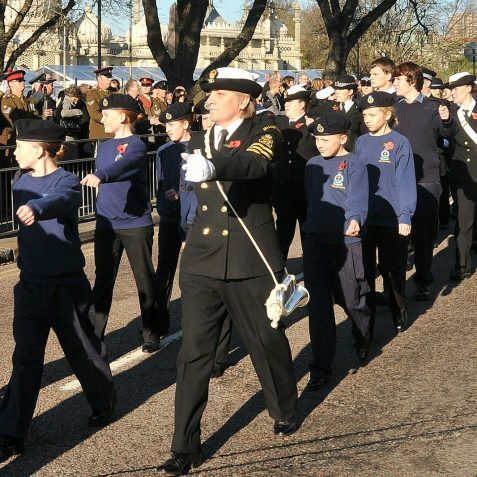 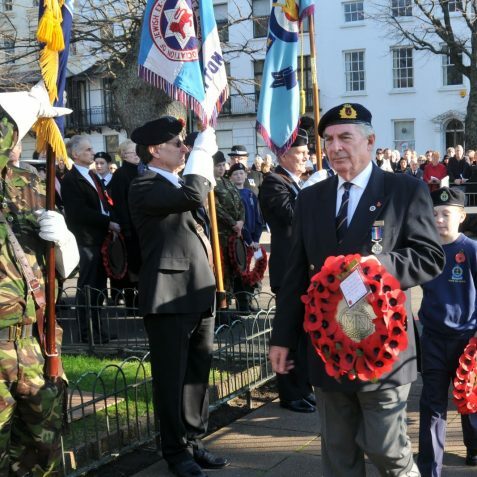 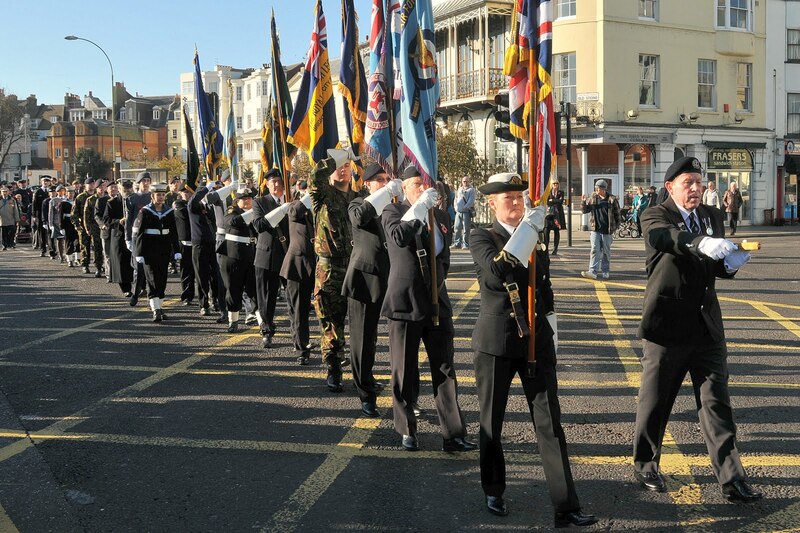 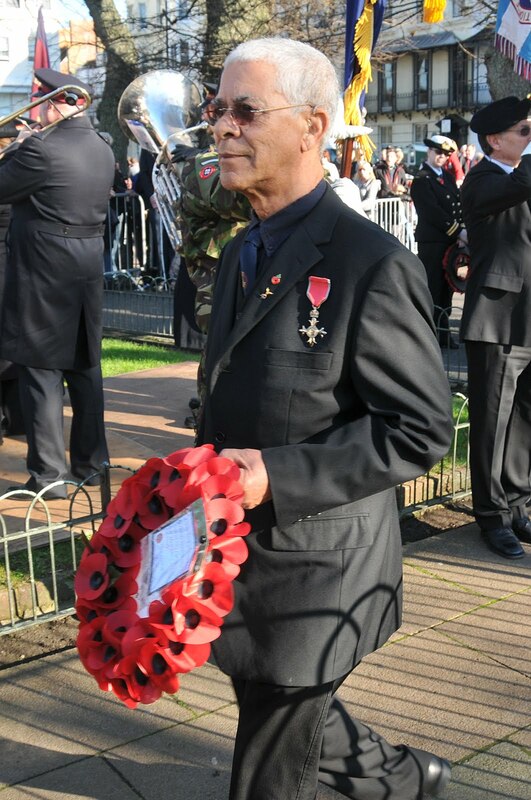 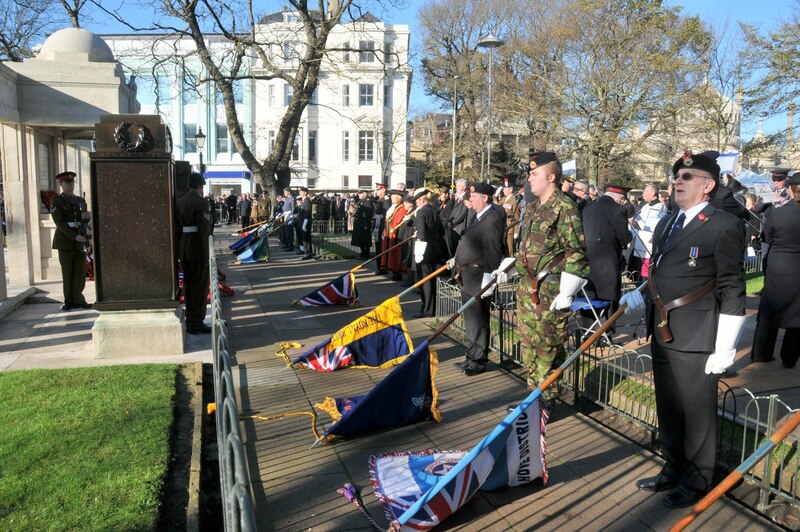 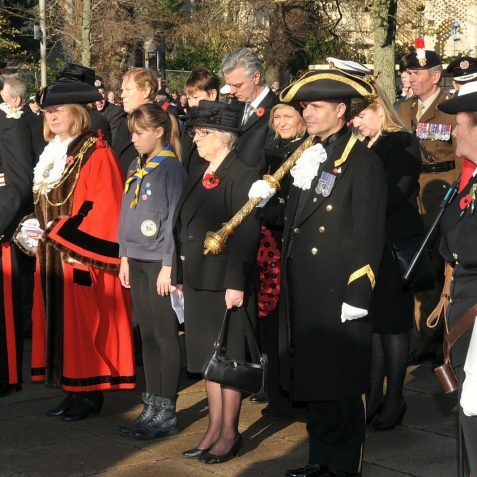 Services and parades were held all over Brighton and Hove today; this is a gallery of images from the service and parade at the War Memorial in The Steine. 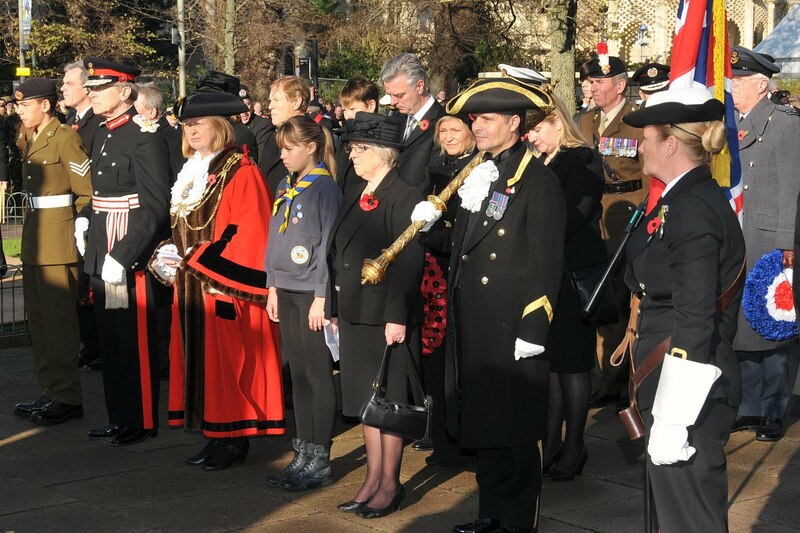 Are there actually any pictures of the one that started from Hove Town Hall? 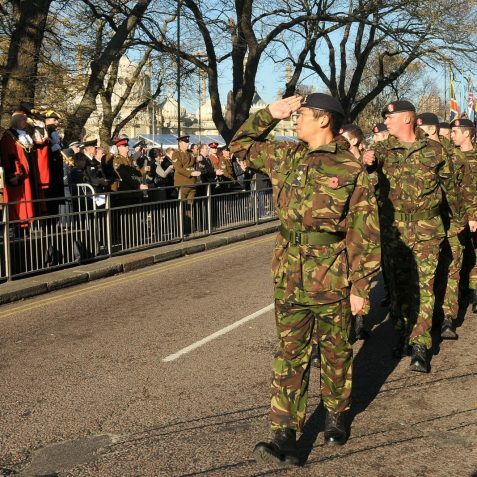 I can’t find any.